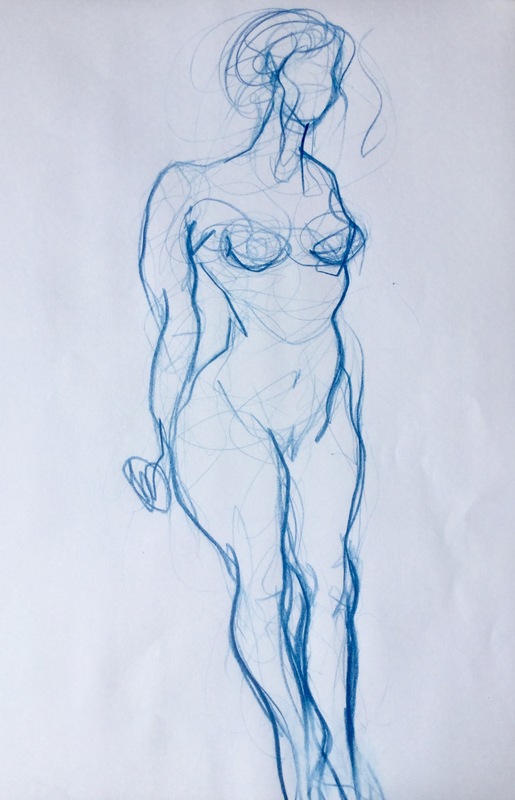 May 2017: I’ve been getting back to drawing from life, it’s been a revelation. 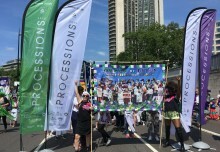 I’ve found a truly dynamic and challenging event on Shoreditch High St above the Crown and Shuttle pub run by ELSC – the East London Strippers Collective. 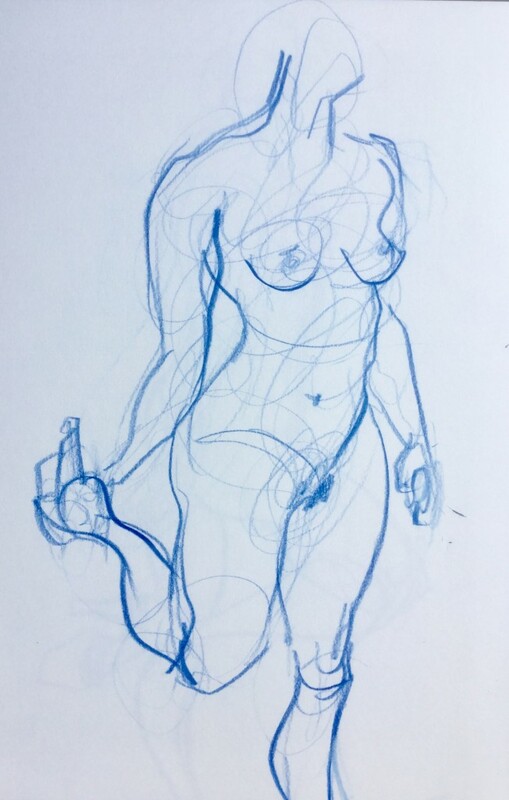 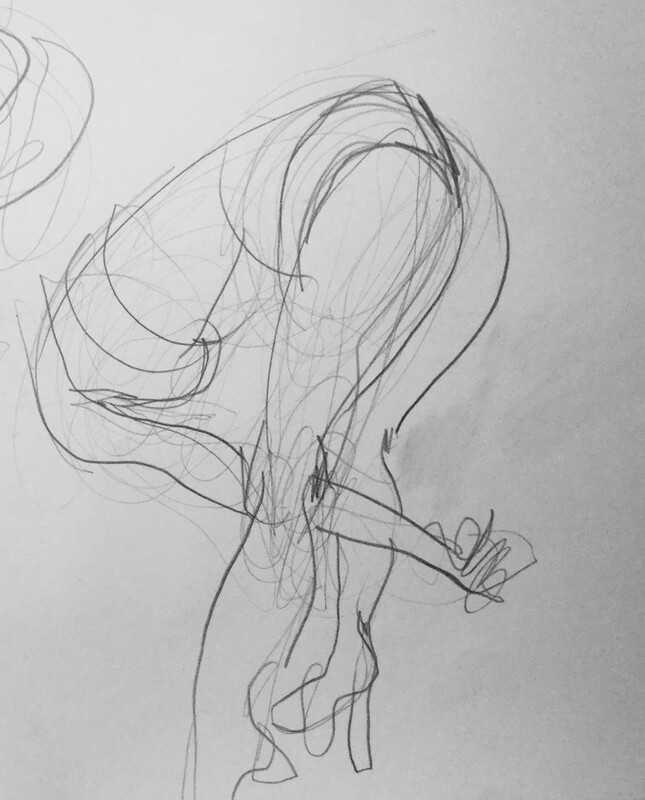 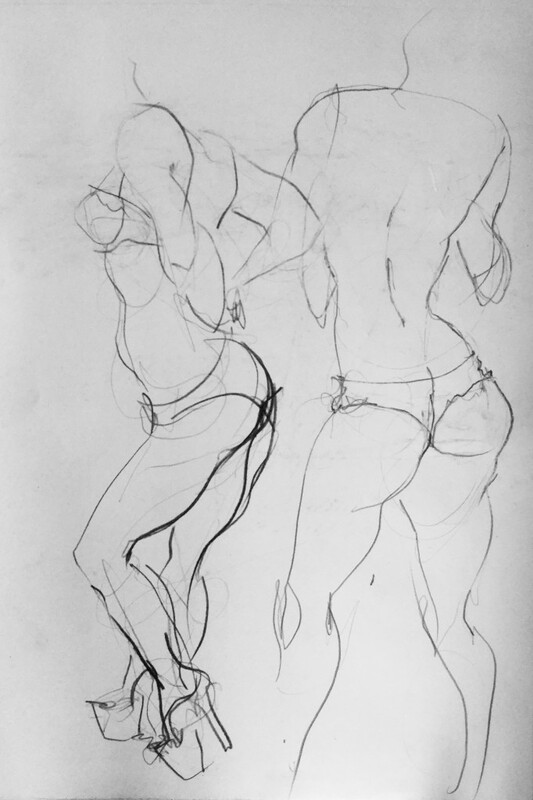 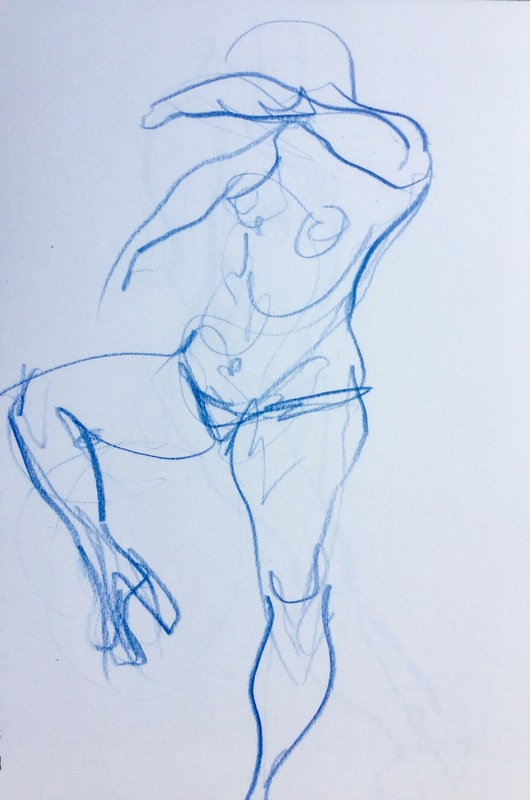 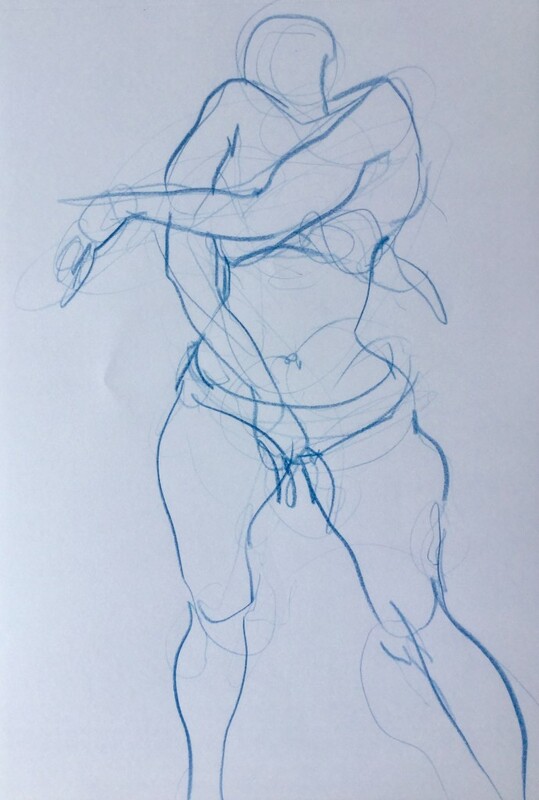 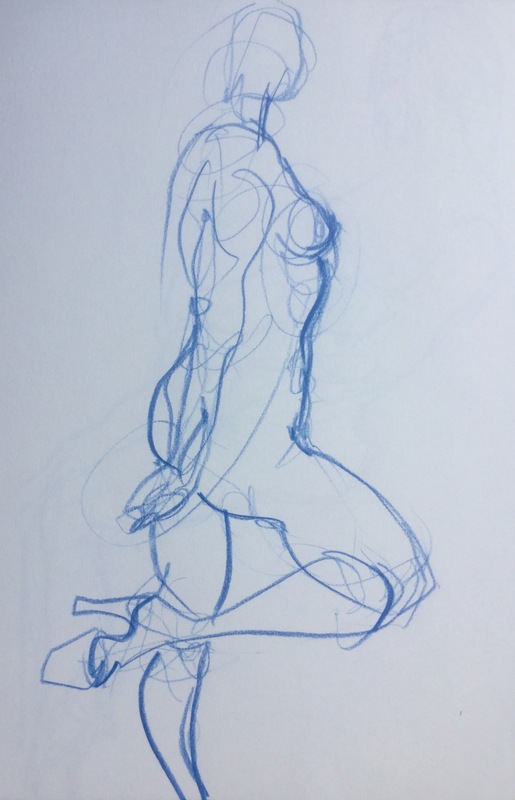 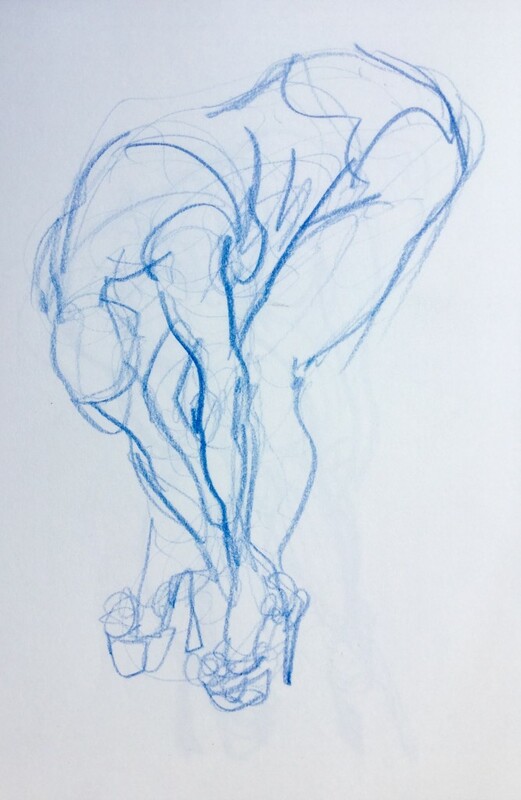 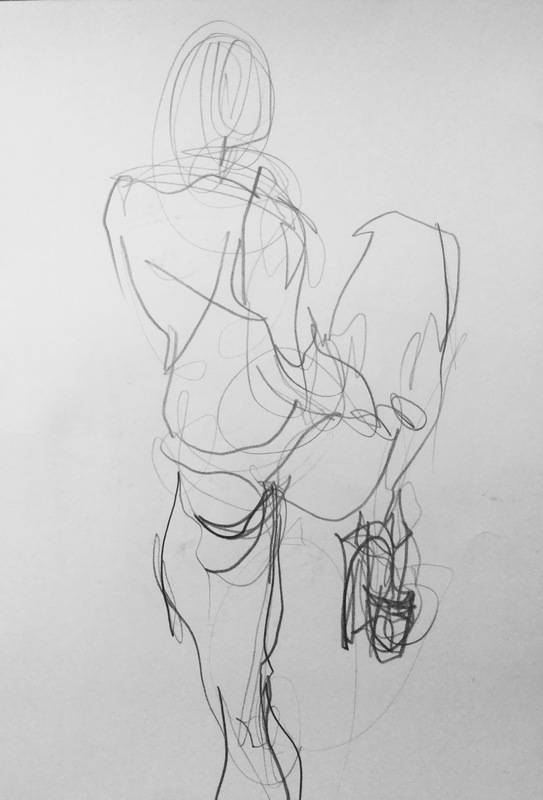 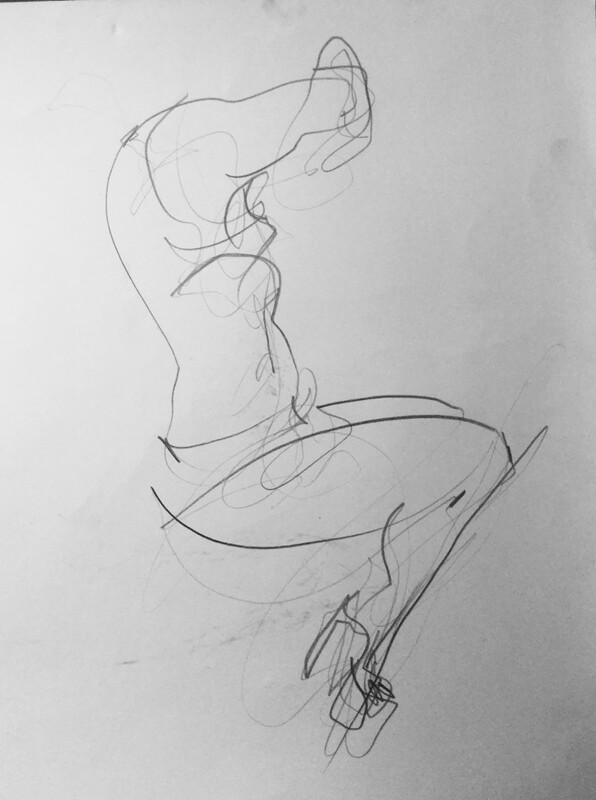 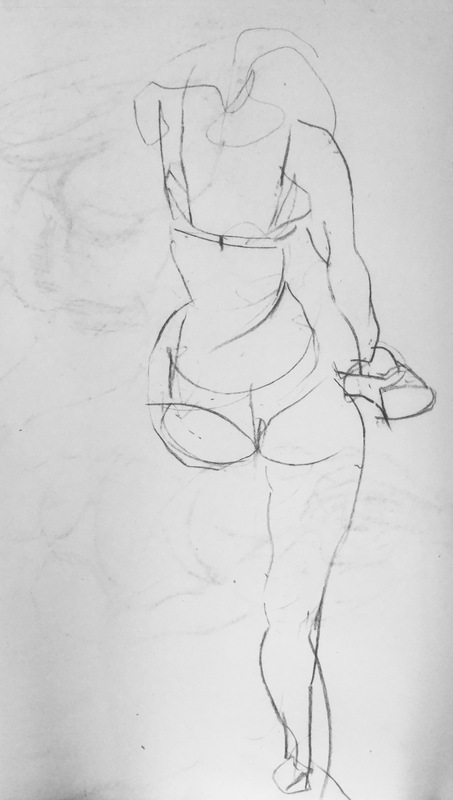 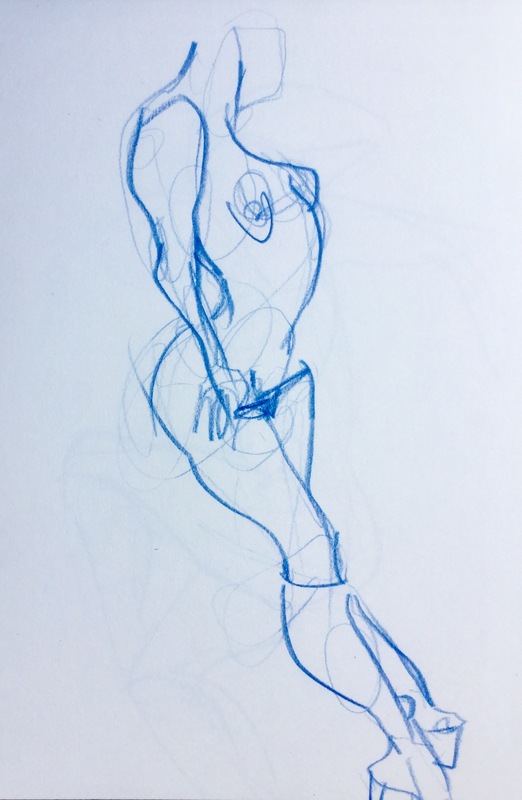 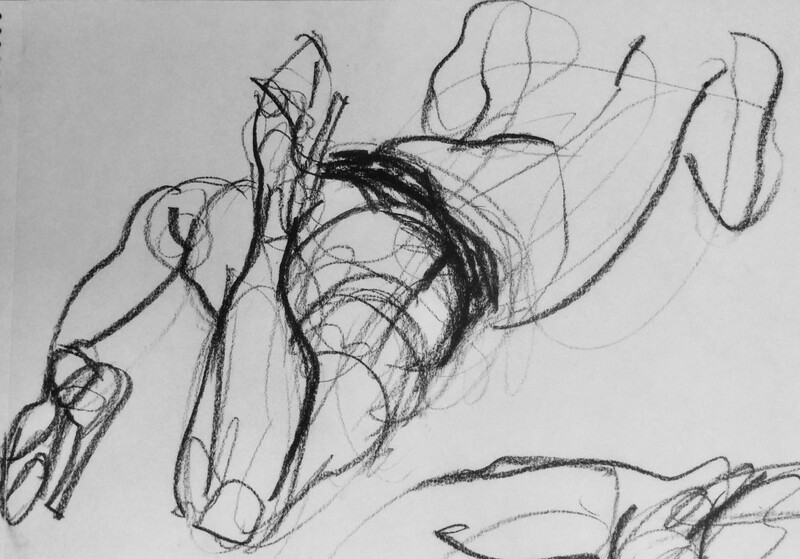 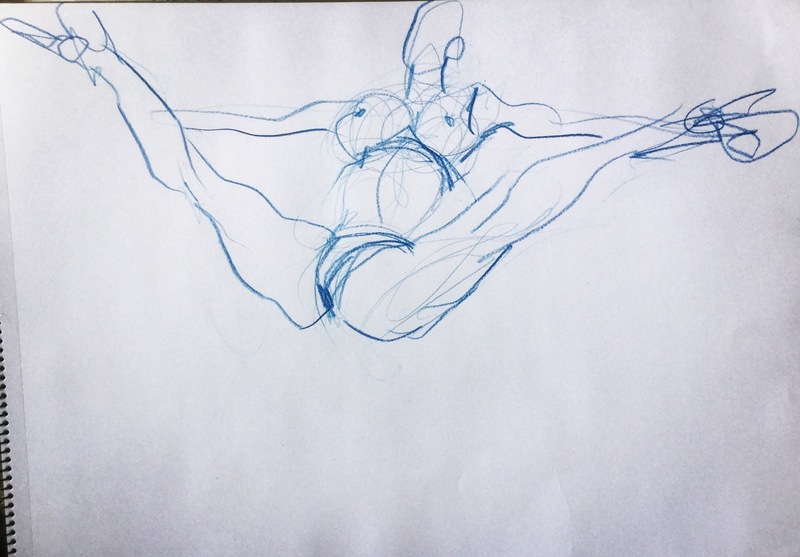 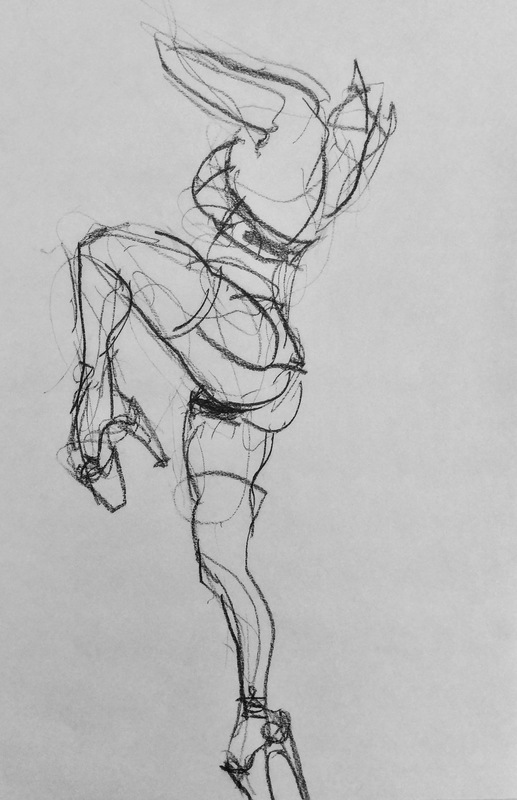 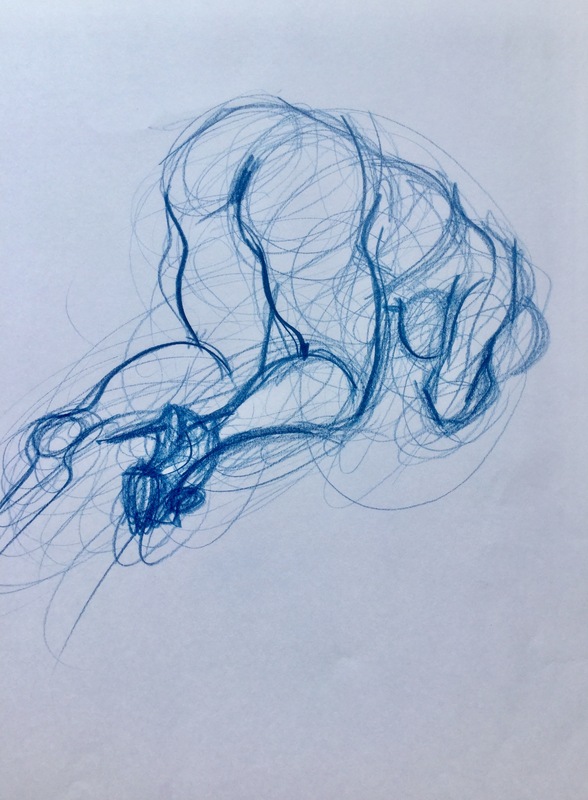 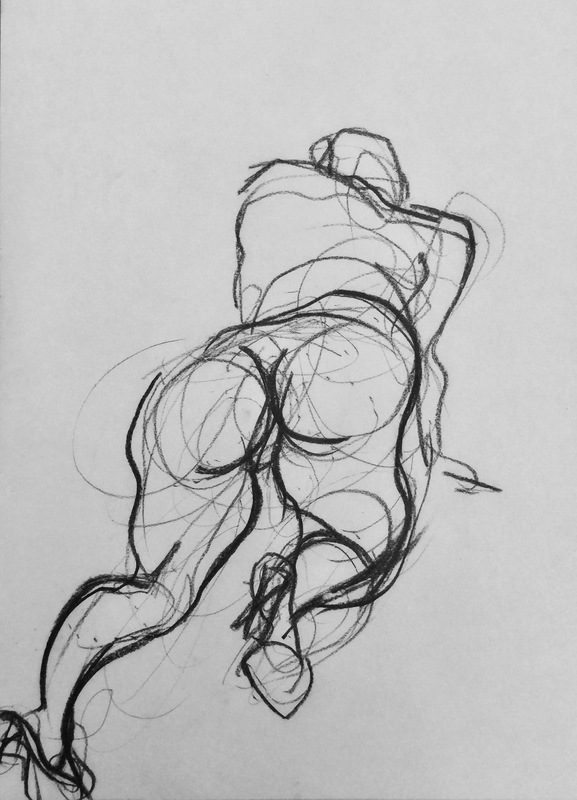 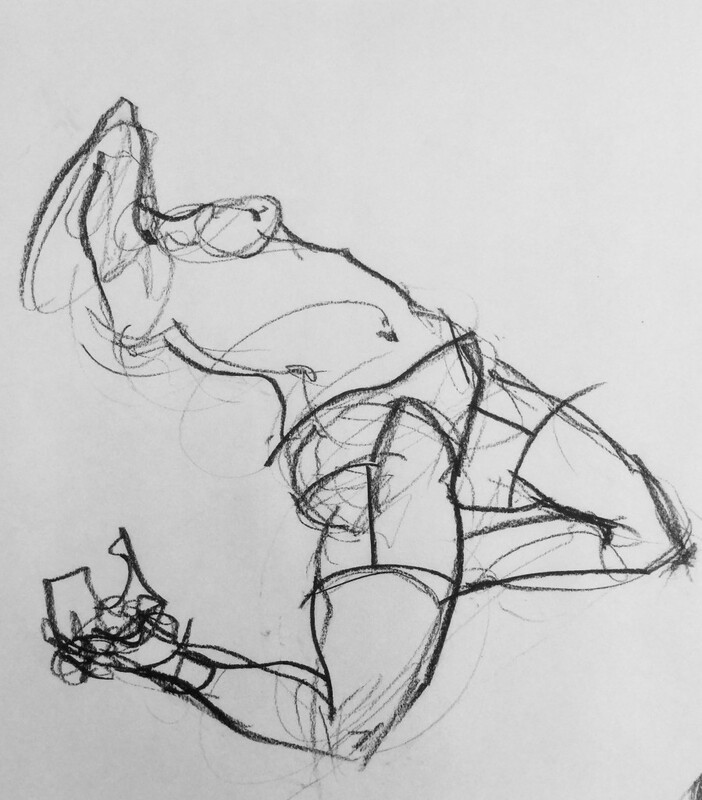 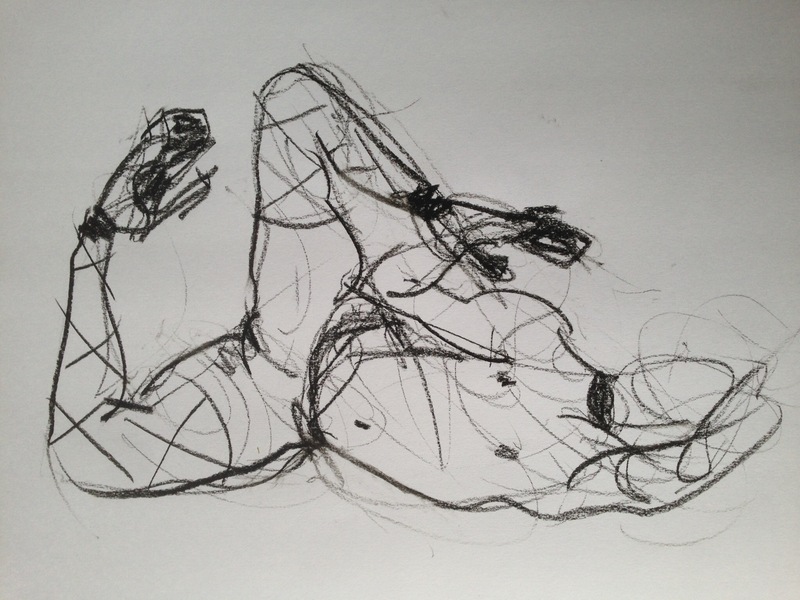 These are ‘Burlesque’ style performers whose old venues have been shut down by the creeping corporatism of everything…so they’ve turned to life drawing to ply their astounding physical skills. These are all 1 minute – 2 minute poses ‘freeze-framed’ from pole-dance and floor routines.